Did you know that single largest expense for last year’s March for Science Mobile was our Special Event Insurance Policy? It cost $413, and that number is expected to increase this year. 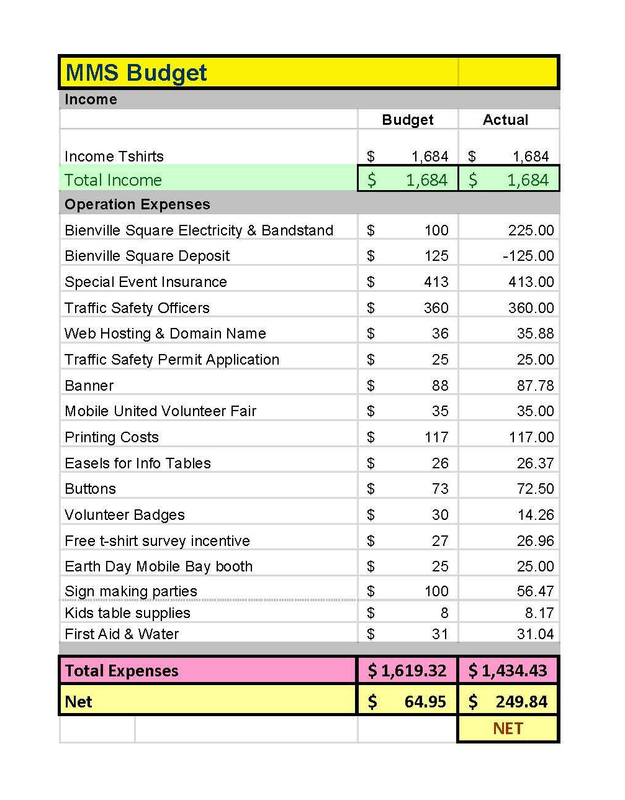 The majority of the event costs are for insurance and administrative fees – things that event goers never see. In 2017 we were lucky to raise just enough funds through a t-shirt campaign to cover the event expenses, with a little bit left over to fund the cost of a state certificate of formation application ($153), and a few promotional items for the 2018 event. With that money spent, in 2018 we’re starting over with only $10 in the bank. That means that with an estimated budget of $2000 this year, we need to raise $1990 in the next month in order to cover our costs! You can help by shopping our online store. 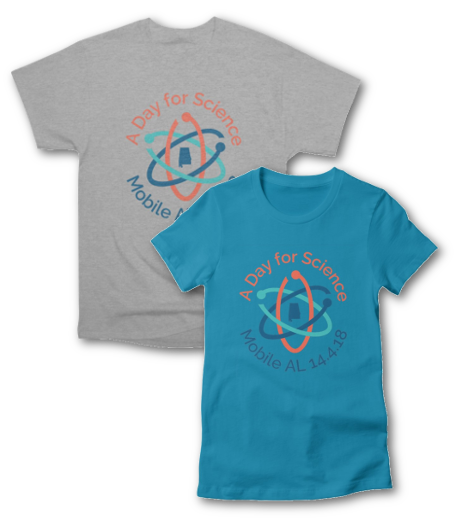 For every adult shirt sold, $10 of the cost comes directly to us to fund this year’s event, A Day for Science. For every child’s item, tote bag, or travel mug sold, we will receive $5. If you’d rather not have a branded item but still want to support the event, we can accept donations through PayPal on our website.